Phone numbers starting with +4470 are NOT real UK numbers!! Those are redirects! These +4470 numbers are a gift to online scammers by British phone regulators. 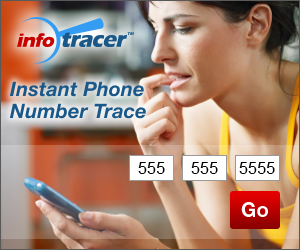 They are primarily owned by obscure British phone companies offering an anonymous call forwarding service. The economic model of these services is simple: The caller dials a rather expensive UK number and the UK service provider forwards the incoming call to a somewhat less expensive to call international number (for example a Nigerian mobile phone, which remains hidden from the caller), pocketing the difference between the call rates. For example, the caller might pay 50 cents per minute to call a +44 70 number and the call will then be forwarded to a Nigerian mobile phone that costs 25 cents per minute, leaving 25 cents per minute as a net margin for the service operator. The more successful the scammers are, the more money the phone company makes. Whoever said crime doesn’t pay?